March 13, 2019 | 8:05 p.m.
Post | Quido posted in Chatter: Is there going to be a long sleeve option for RIO T-Shirts? Or any long sleeve T-Shirts period? It gets quite cold where I live. Feb. 14, 2019 | 4:05 p.m.
Feb. 6, 2019 | 9:36 p.m.
Are there any public statistics available? I'd want to see how many people are online. Feb. 6, 2019 | 4:14 p.m. I like the idea of a rakerace but that would mostly benefits regs since they rake the most. Achievements can be fun, partypoker does have some of that afaik. Feb. 5, 2019 | 2:05 p.m.
And to be honest reality might be even worse as we don't see into the internal things of those two companies but especially the dishonest one (PS). I can't play anyways, I am from one of those regulated countries. 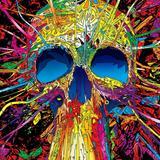 I have nothing against STP, I am only criticizing the amount of net rake which I consider to be too high. It's still a better deal than what PS does so if I could play I would. Feb. 5, 2019 | 1:45 p.m.
You are so wrong I can't even begin to fathom why would anyone like your comment. First of all, WOW didn't start with 12 million subs, second of all basically all MMO's cost around 10 bucks per month even the ones that have less than a million subs. 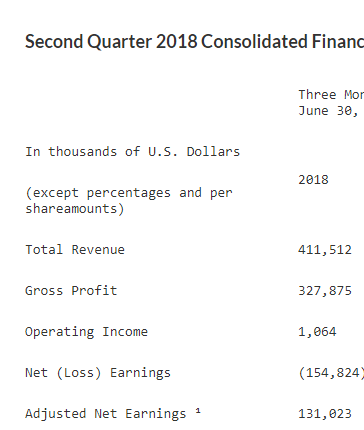 Also Pokerstars had 1.4 billion revenue in 2010, still think we are not talking comparable numbers here? 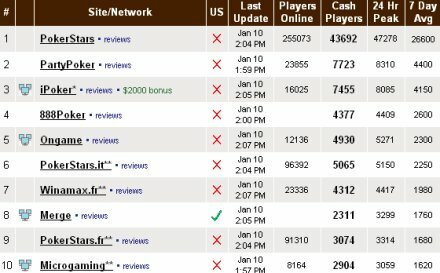 Pokerstars in 2010 = WOW in 2010. Also why would you even compare online numbers for PS to monthly subs to WOW!?!? How does that make sense? PS most likely had at least 5 million monthly players with that kind of a number online. Also what does that matter anyways? Blizzard had to run servers in like a dozen different locations with customer service in many different languages. Afaik pokesite logistics are way simpler. One more thing, I googled some of the old numbers of players online (sure many were freerolling) and PS.com + PS.fr + PS.it amounted to around 450k online during their daily peak. By the way even in 2017 PS made 1.3 billion in revenue. Feb. 5, 2019 | 2:22 a.m.
Nick, what news do you have regarding the situation in the Czech Republic? It's a global liquidity country. Feb. 4, 2019 | 1:18 p.m.
Good luck, unfortunately I am from one of those countries that won't be able to participate but at least I am hoping RIO makes PS softer. Feb. 4, 2019 | 4:24 a.m. I agree with you on the streamR option, that seems like a really good deal but you are forgetting that these people who entertain people on twitch will be essentially marketing your poker site and not everyone can do it and as it has been said there will be extensive vetting and one will have to stream with a camera on and not everyone is comfortable with it. I don't have any problem with recs getting rakeback (if anything that is good), I just think the rakeback is way too low. If there were other promotions on top of it like reoccurring deposit bonuses and rake races I would not criticize it at all but it seems like this is it. Sure there will be more recs on RIO given the fact they will get rb too, but I am not sure whether I should be happy about this. Feb. 2, 2019 | 7:22 p.m. I remember reading the chess forums about a dude who said he was a losing player and that he played purely for fun once or twice a week prior to the black Friday and that he ended up losing around 400 dollars lifetime. Then he added he put the hands to a database one day and learned he payed 10 thousand in rake. That is one expensive service and I don't believe one bit when they say how it's extremely expensive to run a poker site. Look at WOW, they used to run hundreds of servers across the planet, had an army of programmers to constantly update the game and at the end of the month they charged a mere 10 dollars. Look at other videogames, many purely run on micro-transactions. We are all entitled to our own opinion though. Feb. 2, 2019 | 7:01 p.m. I like how you talk about yourself in third person. Obviously the splash is better than a box which doesn't give you anything, in fact the ps box has been a running joke of every poker podcast in the last year or two. But yeah, you might very well be the first person who likes it. Feb. 2, 2019 | 12:56 p.m.
Feb. 2, 2019 | 12:17 p.m.
Feb. 2, 2019 | 12:13 p.m.
Let's hope for massive rakeraces and repeating sign up bonuses on top of this or else this site is a scam of the century. It was being marketed as a truly fair place yet it looks like it's going to be "25% better than pokerstars" which is awful given the fact stars is basically a borderline criminal enterprise. Feb. 2, 2019 | 12:09 p.m.
Basically every 100NL player was a supernova without grinding much at all. Stars were known for not giving good rb even back then (with the exception of the supergrinders who got the supernova elite). 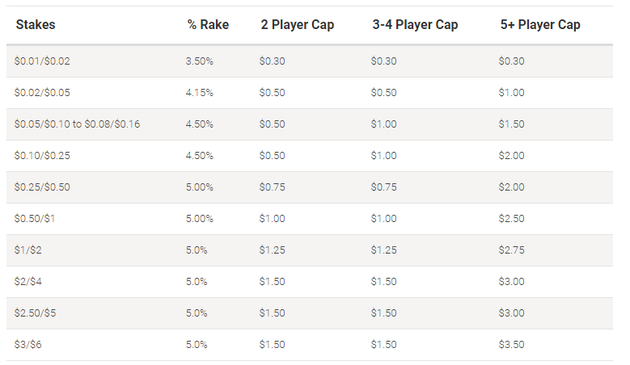 Other sites, especially if you played on them through pokerstrategy would easily give you ~70% rakeback (at probably lower rake!!). Let's compare this scam to MMOs. You hire a 50 programmers, set up servers on every continent and at the end of month they still ask for 10 dollars LOL and Blizzard still had money to run adds using hollywood celebrities and still made millions. 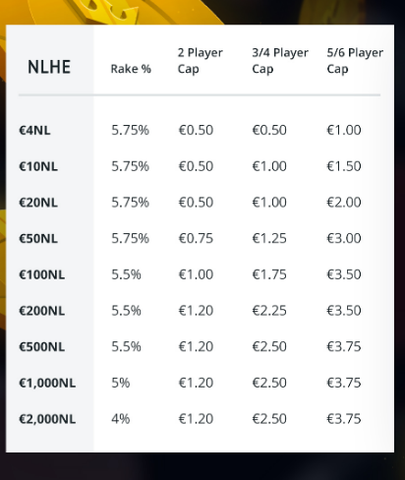 A 400 NL grinder can easily rake 20k per month. How is that justified? All he is doing is playing cards. That is the difference between a company set up to make mere millions and one going straight for the fast money. Regarding the majority of players whose rb was just 10-20%. Is 20% at much lower rake really even worse than this? Imagine if PS said "We're ending supernova, everyone is going to have a gold star since the beginning" back in 2015, do you think the community would be stoked over that? I very much doubt it. Feb. 2, 2019 | 11:37 a.m.
Feb. 2, 2019 | 4:07 a.m. Wait, so rake will actually be higher than on PS? Well, at least you'll be probably getting more than a million dollar net profit per day with this. 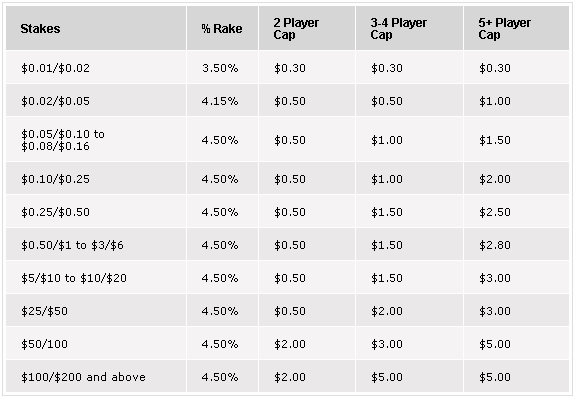 You will probably make more within the first month or two of running this site than you have ever won playing poker. GALFOND WILL BE THE FIRST POKER BILLIONAIRE AND LIKELY BY 2020. YOU HEARD IT HERE FIRST. Feb. 2, 2019 | 3:58 a.m.
Just get the Flash Video Downloader extension to your Chrome browser. Jan. 29, 2019 | 4:19 a.m. Comment | Quido commented on Francesco Lacriola Receives a Promotion! Jan. 29, 2019 | 4:18 a.m.
Jan. 28, 2019 | 3:58 a.m.
Jan. 26, 2019 | 12:34 a.m. When is the new post coming? Jan. 19, 2019 | 8:33 p.m.
How would you even accomplish that though? 8 zoom tables playing 16 hours a day or what? Jan. 5, 2019 | 12:19 a.m. Comment | Quido commented on What is the best investment for me to up my GTO understanding? I think that depends on his skill, I have found the book incredibly difficult to digest. Jan. 3, 2019 | 1:25 a.m.
Jan. 2, 2019 | 1:35 p.m. So I'll have to show my face? Oh crap! Nov. 20, 2018 | 3:11 p.m.
Wow this is pretty crazy, you really want poker to make it into the mainstream of gaming right next to CSGO and DOTA. Nov. 20, 2018 | 2:09 a.m. Didn't Phil say he is going to write a full update a fortnight ago? Nov. 15, 2018 | 12:46 a.m. Comment | Quido commented on Run It Once Welcomes Patrick 'psek1' Sekinger to the Essential Team! Nov. 1, 2018 | 6:28 p.m.